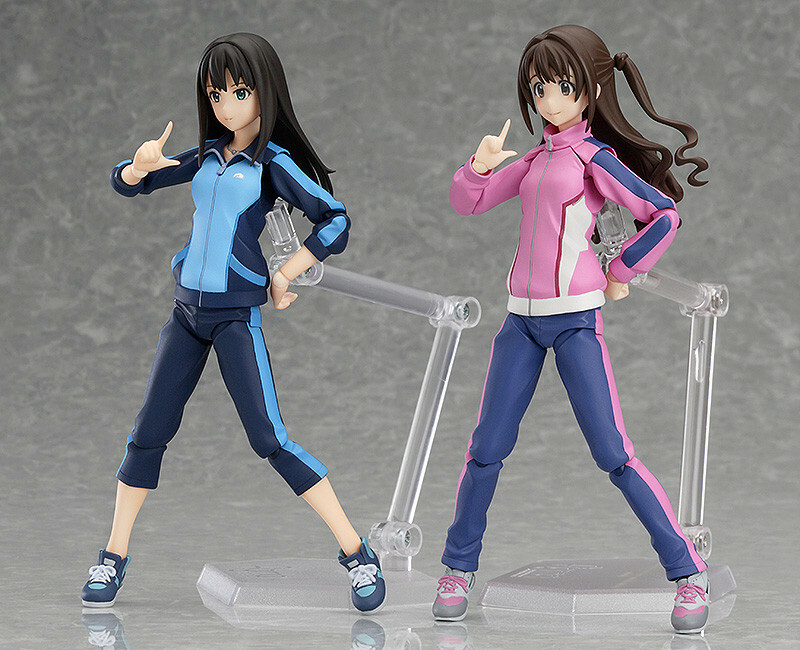 "Ask me anything you don't understand!" 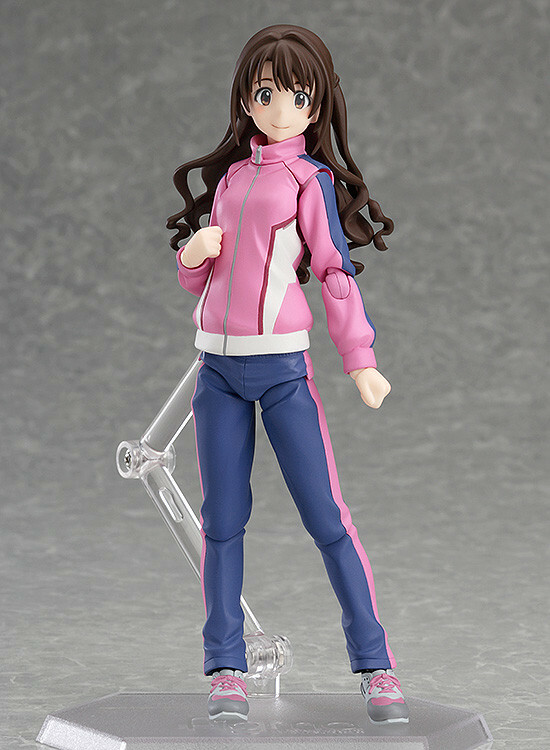 From the anime series THE IDOLM@STER CINDERELLA GIRLS comes a figma of Uzuki Shimamura wearing a running jersey! 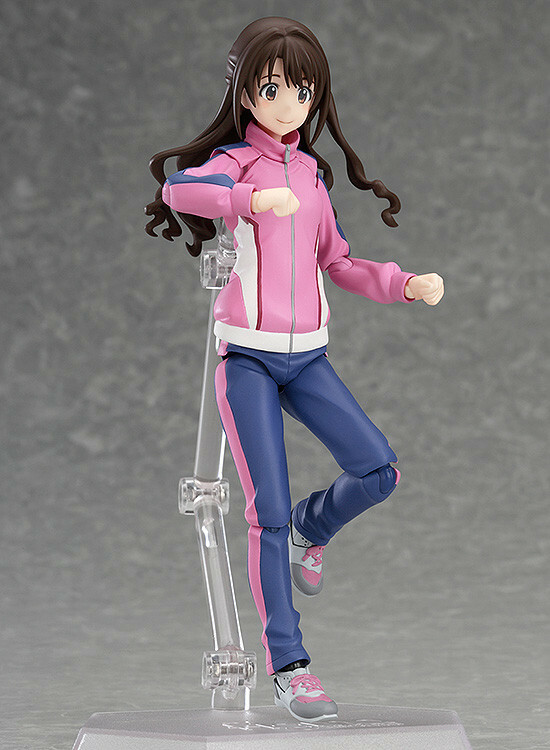 She comes with both a gentle smiling expression as well as a clumsy expression for when she does something silly. 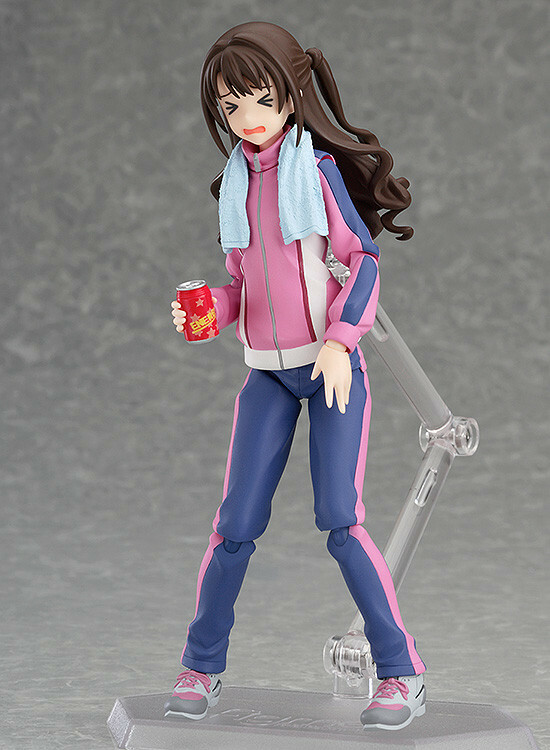 Optional parts include a towel to place around her neck, an energy drink and drop-shaped stickers to display her sweating.